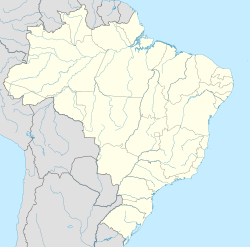 Belo Vale is a ceety o the state o Minas Gerais, Brazil. It is situatit 82 km sooth frae Belo Horizonte, caipital o Minas Gerais, in ane o the maist important economic auries o Brazil. The population wis 7.470 inhabitants in 2009. This page wis last eeditit on 11 Mairch 2018, at 09:44.